3 bedroom flat rent. 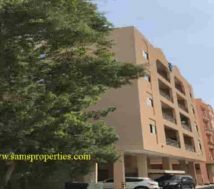 Furnished flat at Umm Al Hassam in Bahrain. 3 bedroom flat rent. 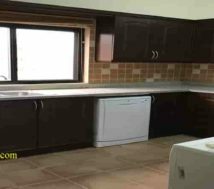 Furnished flat rent at Umm Al Hassam. 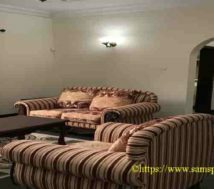 Indeed this three room furnished flat is in a posh residential area. Moreover, it is near the Bahrain British Club as well. Besides, the flat is in low rent. That is to say that the monthly rent is BHD 600 only. 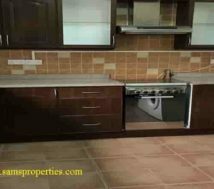 3 bedroom flat rent (furnished flat). This three bedroom flat is with four toilets. 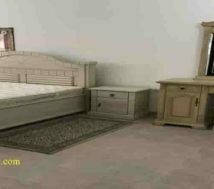 The ensuite master bedroom is with wardrobes. 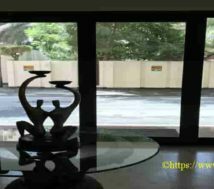 The large living room is well arranged with a dining space. In addition, there have a well equipped closed kitchen as well. 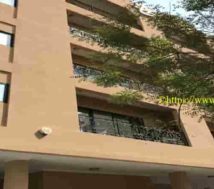 Rent details of this 3 bedroom furnished flat. 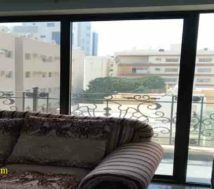 This 3 bedroom flat rent is just Bahrain Dinar 600 per month, which is a best offer. 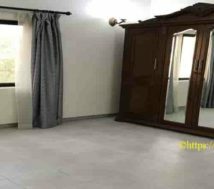 The rent is including electricity charges and tax as well. Indeed, there have no other service charges. The first three months rent has to pay in advance. 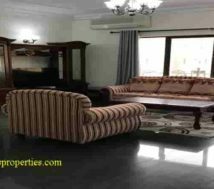 In conclusion, this 3 bedroom furnished flat is a best offer and a best choice for a luxury stay as well.